Massive data leakage in Vodafone Australia ! Australian media giant Fairfax leads today with dramatic claims that customer data from mobile phone company Vodafone Australia is routinely falling into the wrong hands, thanks to lax database security. 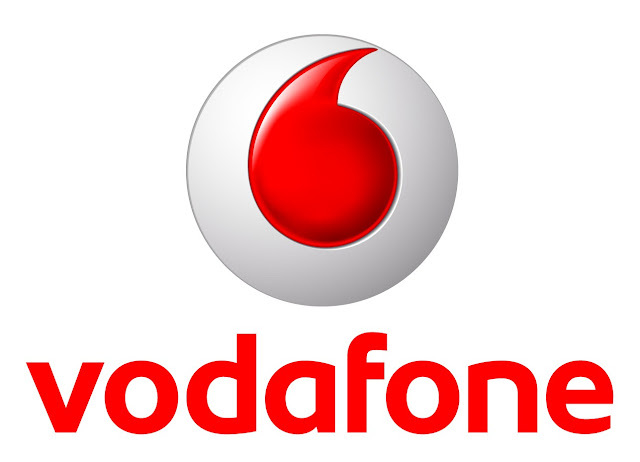 According to Fairfax, Vodafone's customer database is accessible to all its dealers over the internet, with the result that any dealer can look up extensive amounts of personally identifiable information (PII), together with call and SMS history, for any customer. The Sydney Morning Herald says that unscrupulous password-holders have been offering what amounts to "pay-per-view" access to customer data to third parties. If these allegations are true - and the reporter making them describes how she watched her own details, including complete call records, brought up over the internet by someone with a password for the Vodafone database - then they come at a woeful moment for Vodafone. This story is a disappointing echo of the so-called WikiLeaks "Cablegate" drama. In this case, it is claimed that a single person, with the lowly rank of PFC (Lance Corporal), was able to access, and to copy unencrypted, three decades' worth of secret US State Department diplomatic cables. Organisational data shouldn't be accessible in an all-or-nothing fashion like this. It isn't fair to the organisation, and it definitely isn't fair to its customers. If you haven't yet started thinking about how to divide-and-conquer your corporate data - and how to divide-and-conquer the adminstration of that data - then why not make it a 2011 New Year's Resolution to do so?